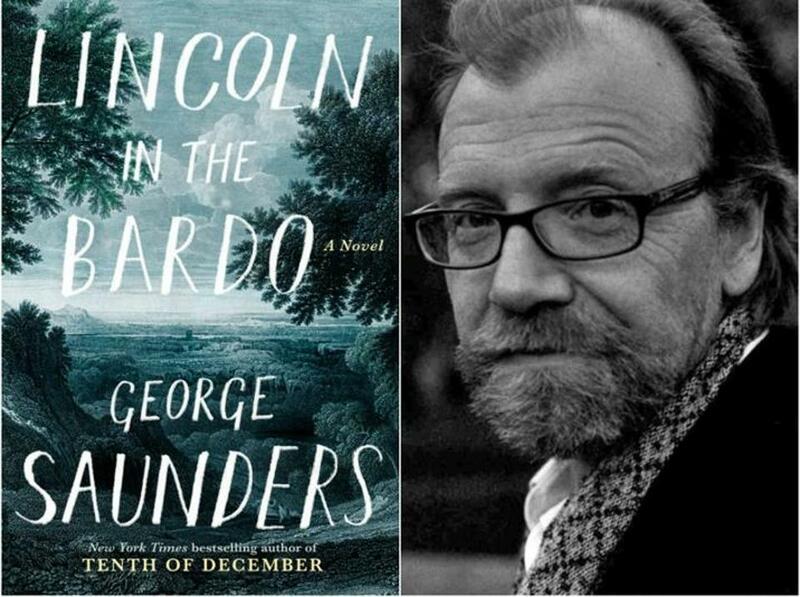 At their first meeting of the new club season, the CCR Book Club will be discussing "Lincoln in the Bardo" by George Saunders. This is the short story author's first full novel and The Guardian's review calls it "a tale of great formal daring, set in the cemetery where Abraham Lincoln mourns his son." Where: Centro Storico; exact address sent to confirmed participants by email.